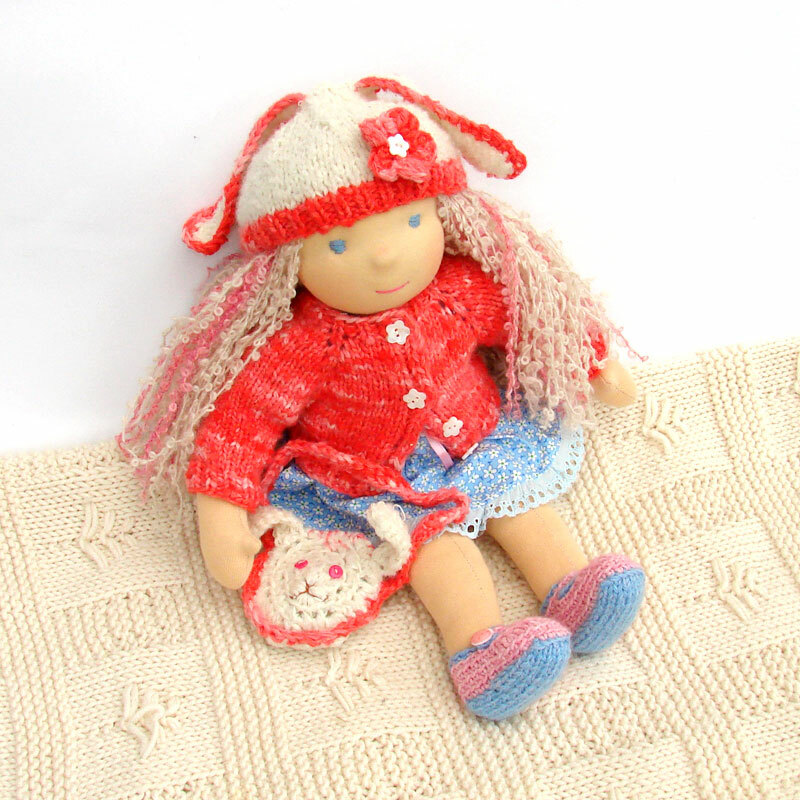 Samanta is a 38 cm (16 in.) 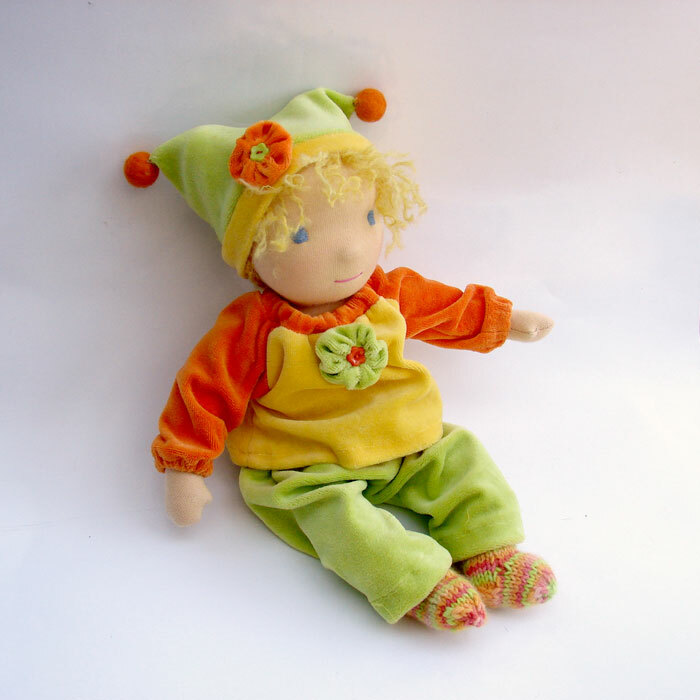 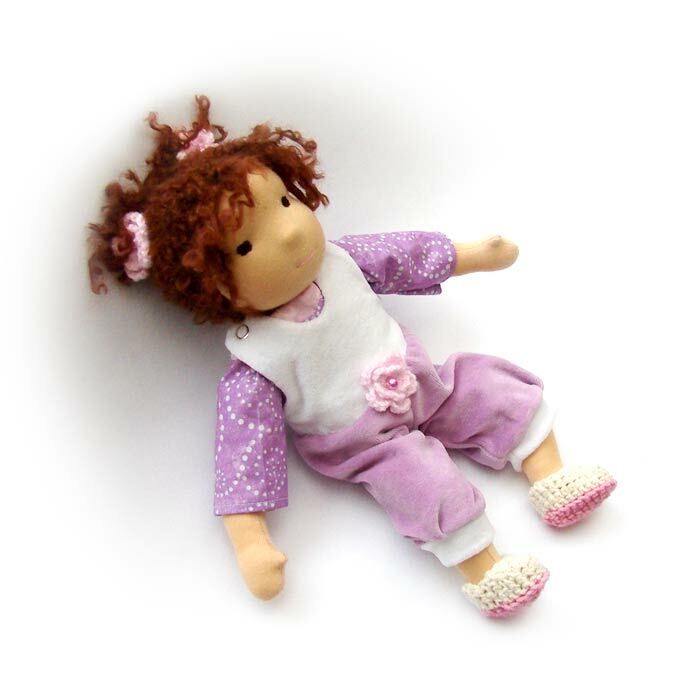 waldorf wdoll, made from cotton jersey fabric, stuffed with pure clean and carded ... Doll Gioia 16 inches (42 cm.).. 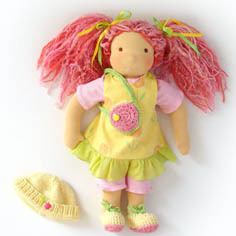 Gioia is a 42cm ( 16") waldorf style doll. 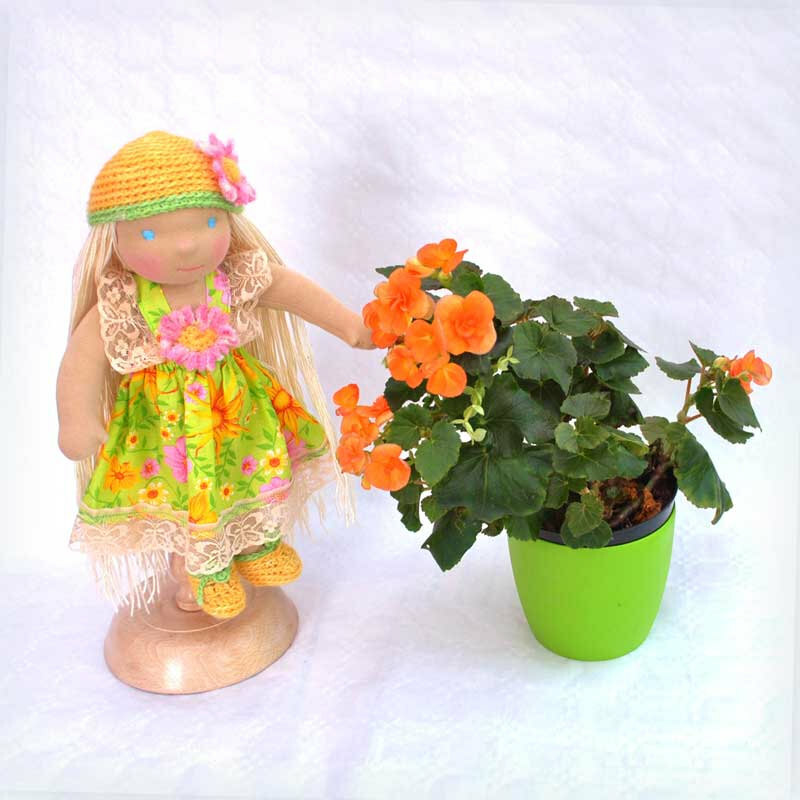 This doll is so cute and she is so nice to cuddle, talk to, look at... Doll Nicol in party floral dre..
waldorf cloth mini doll 8'.. 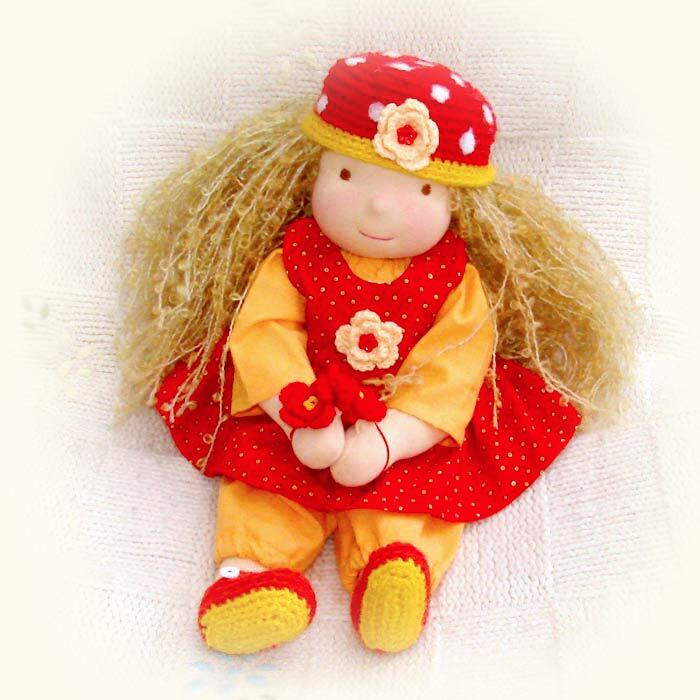 This little waldorf doll girl bebe who is about 8’’/ 20cm tall shi is maded from cotton jersey fabric, stu... Waldorf cloth doll doll Margar..
Margarita is a 15"( 38 cm) waldorf style doll made from natural materials and handmade by LaFiabaRussa. 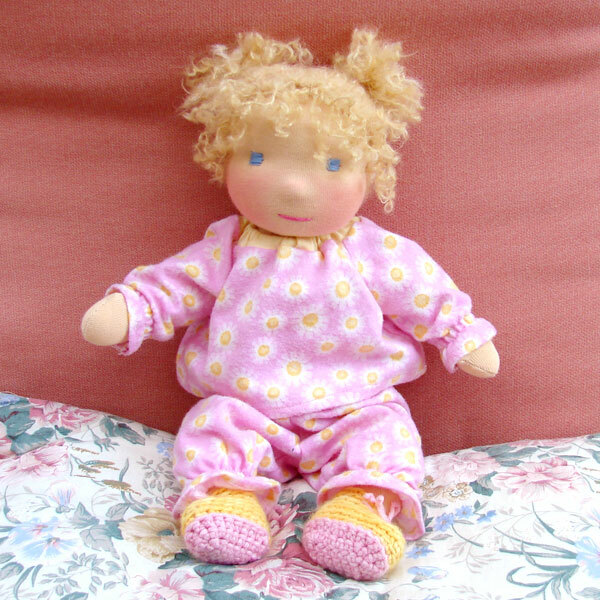 This ... waldorf baby doll bambola Am.. 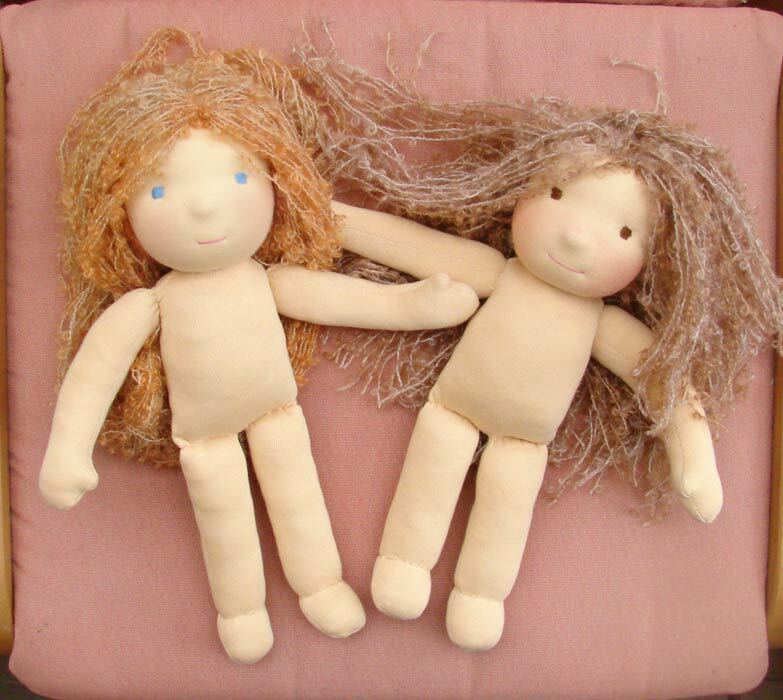 This little waldorf doll bebe who is about 13-14’’/35-35 cm tall made from natural materials and handmade by L... Teo waldorf doll boy..
Teo is waldorf doll Boy 36-38 cm made from cotton jersey fabric, stuffed with pure clean and carded natural... waldorf doll Bianca 16 in, sw.. 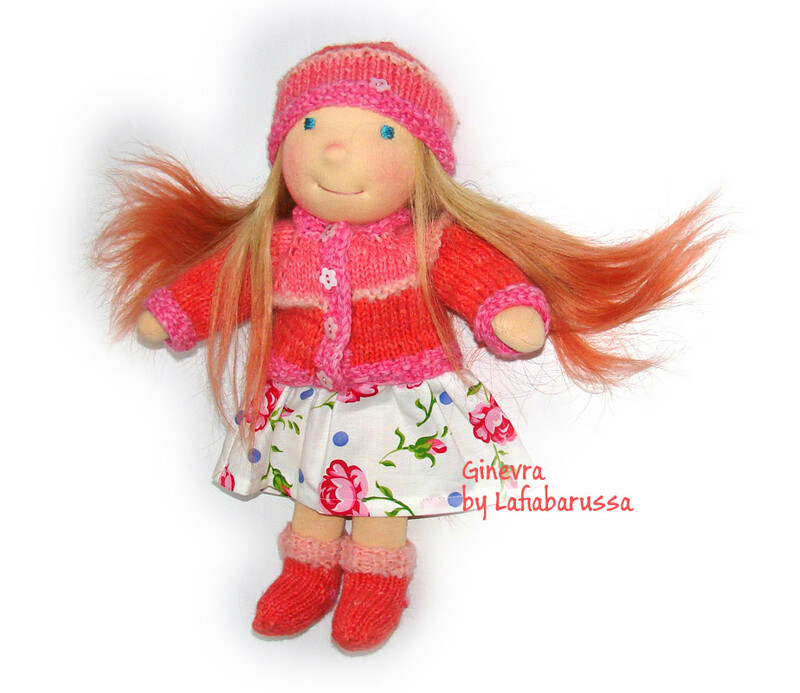 Custom made doll price for one doll without clothes clothing can be purchased separately Custom for doll hair ... waldorf doll Stella colorful r..
Stella 3 is a 40cm ( 16") waldorf style doll made from natural materials and handmade by LaFiabaRussa. 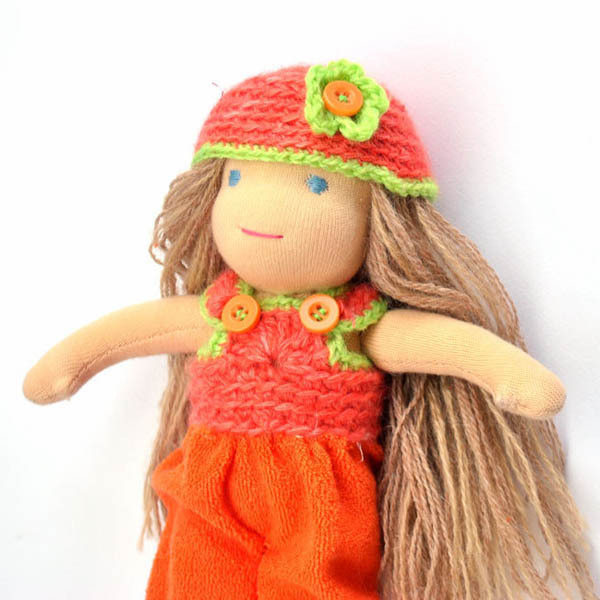 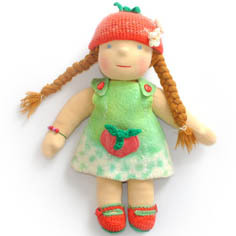 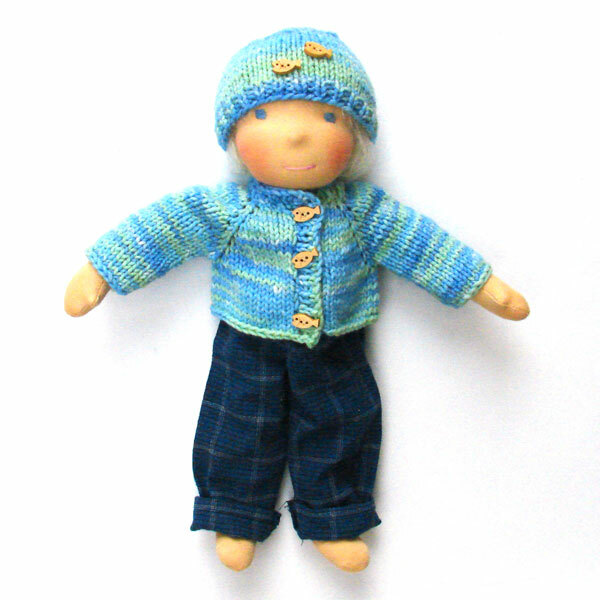 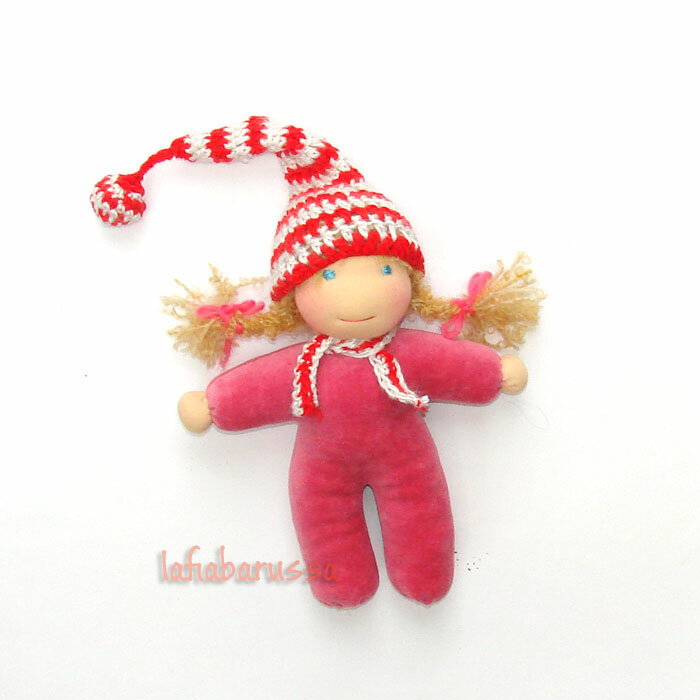 This w... Ginevra waldorf doll 14 in. 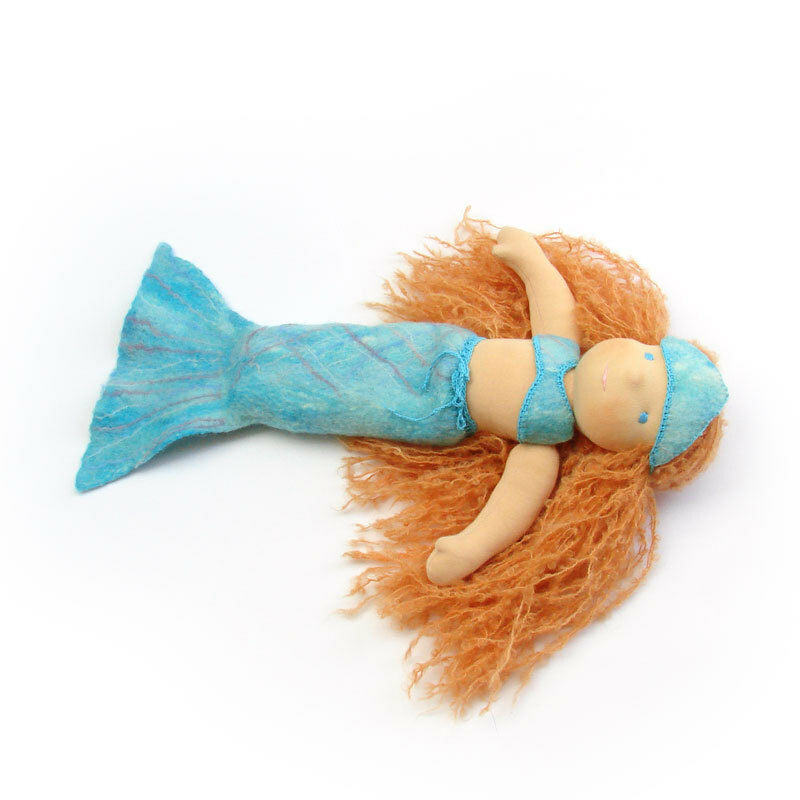 ( 3..
Ariel mermaid waldorf doll fel..
felted turquoise Mermaid waldorf doll set READY TO SHIP fit for dolls 35-40 cm mike yor doll Ariel mermaid T... Waldorf cloth doll Anita 15 i..
Anita is a 36 cm ( 15") waldorf style doll made from natural materials and handmade by LaFiabaRussa. 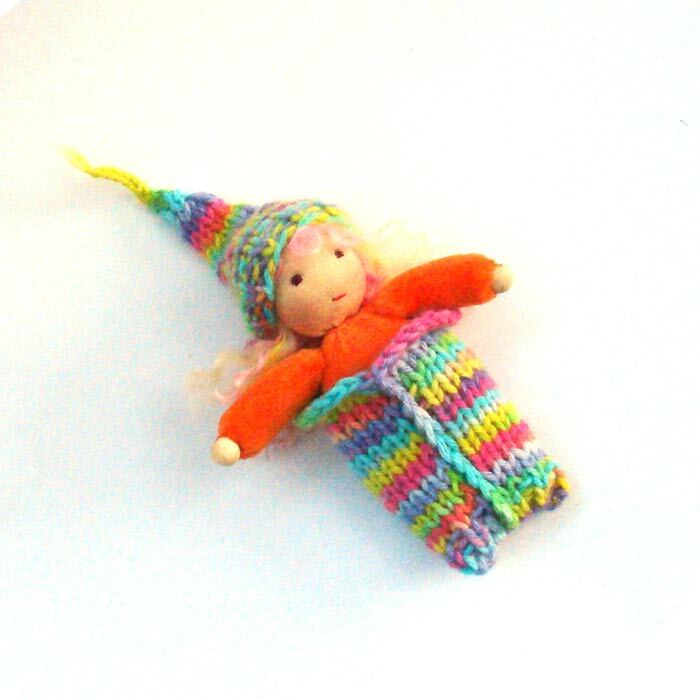 This dol... Christmas elf in a striped hat..
pocket Waldorf doll Elf 5 inch..
Little Waldorf doll 5’ (12 cm) for little hands and pocket, made for children, Steiner Waldorf education. 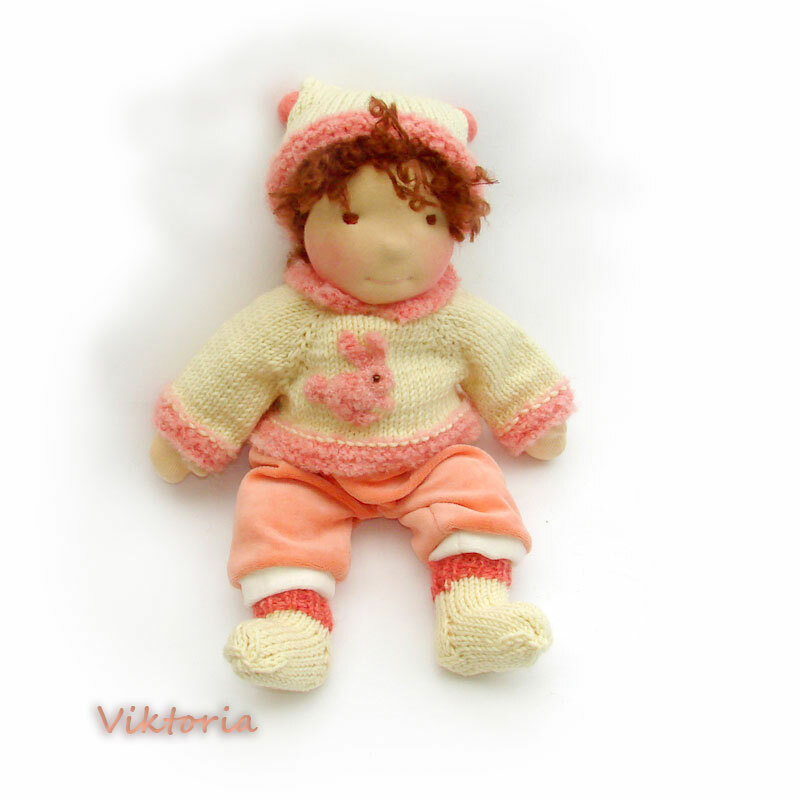 r... waldorf Baby doll Mirta.. 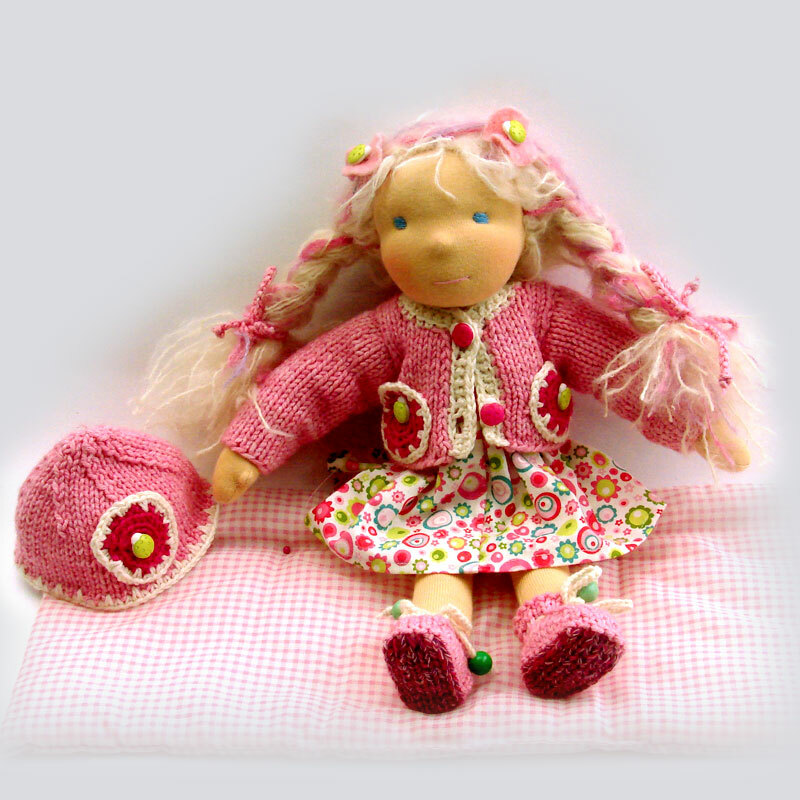 This little waldorf doll girl bebe Mirta who is about 13’’/35 cm tall made from natural materials and handmade... waldorf baby doll bambola Vi..